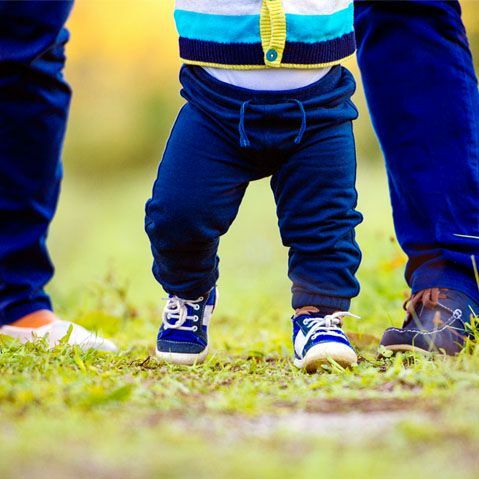 Put simply, genetic screening allows you to discover whether you or your partner carry a genetic disease that you might pass on to your child. 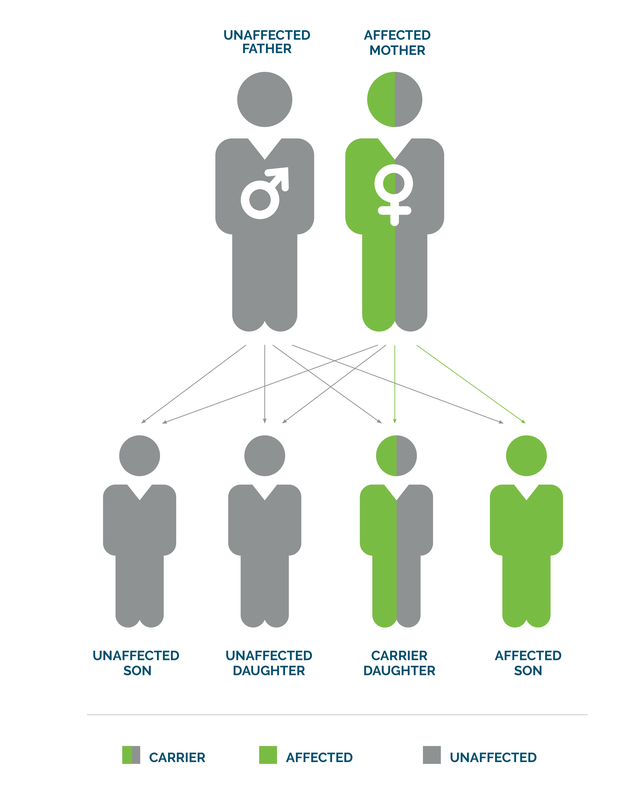 It doesn't matter who you are or what your family history is, there's a one in two chance that you carry a genetically inherited disease that our Super Panel screens for. Screening can also reveal chromosomal disorders that may affect the health of your child. The ideal time to undergo carrier screening is prior to pregnancy. By doing so, you can get information to help you plan your reproductive journey. However, even couples who are expecting can benefit from what screening can reveal. Everyone — regardless of health, family history, age, or ancestry — can benefit from undergoing genetic screening. 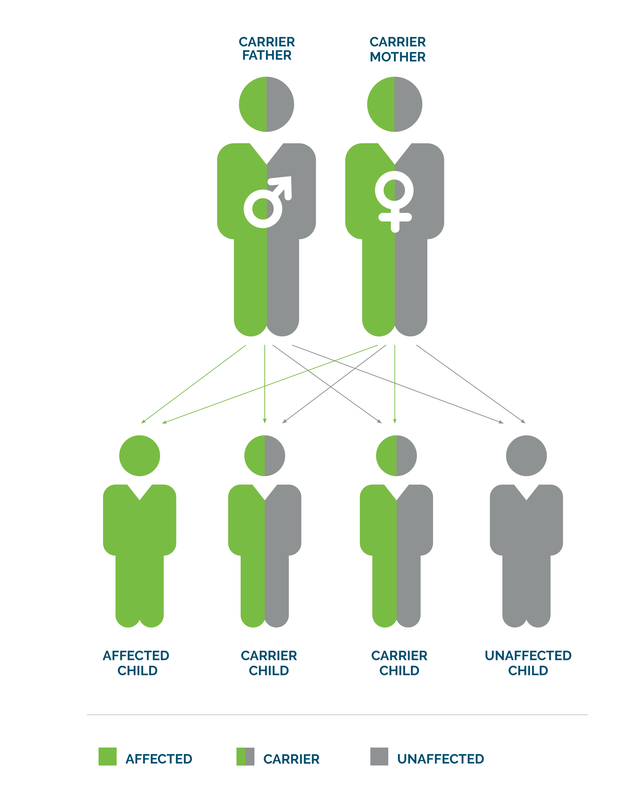 Without screening, it's impossible to know whether you or your partner are carriers of an inheritable genetic condition that you can pass on to your children. We screen for 120 different inheritable diseases and non-inherited genetic conditions that can affect your pregnancy, the health of your baby, and your family's future. You can learn more about our various screens — and which sets of screens (or "panels") align with where you are in your reproductive journey.